We are delighted with the number of our 2nd class parents who are participating in our Maths for Fun initiative every week. The girls are having great fun playing different Maths games and putting their mathematical skills into practice. The school held a cake sale today. The children really enjoyed the yummy cakes! We had a visit from the West Midlands Theatre company this week. They put on the show ‘The Golden Dragon’. The children really enjoyed it. 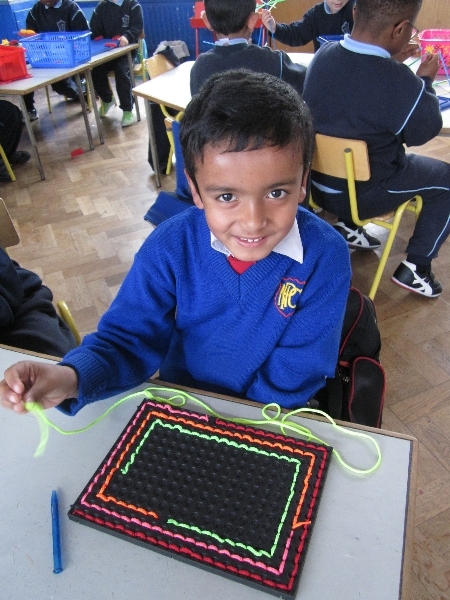 Ms. Coleman’s Junior Infants had a great time before the mid term day. They came in dressed up in costumes and later in the day they got to go trick or treating to the girls in 3rd class. The girls in 3rd class had great fun dressing up for Halloween before the mid term. Look at their fantastic costumes.